We would like to wish all our customers, partners and, of course, readers Happy Holidays and a successful start into the New Year! We look forward to seeing you in 2017! You can still count on us during the Holidays. Our offices are only closed on Monday, December 26, and Friday, January 6, otherwise you can reach our customer support team every day during our usual office hours from 7.30AM to 4PM (PST). Please understand that we are still not fully staffed during the Holidays so it might take a bit longer for us to reply and process tickets. We'll be back in full force in January. 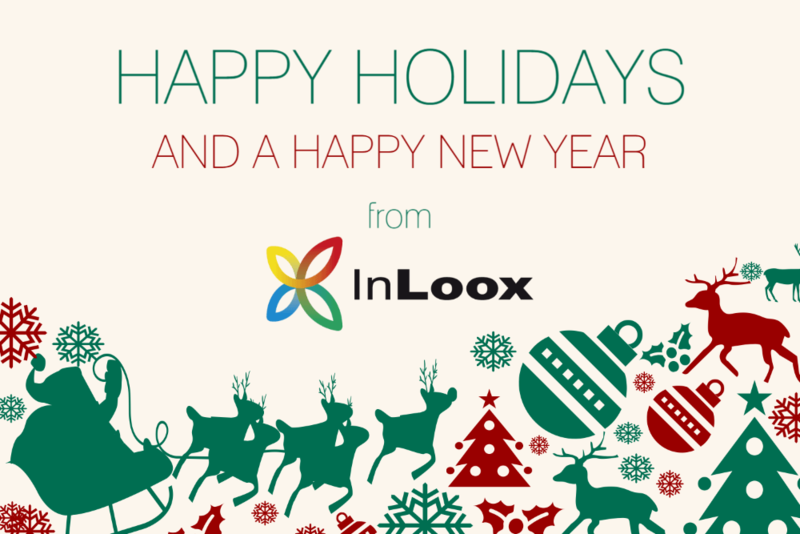 Happy Holidays and Happy New Year from the InLoox Team - InLoox • Copyright 1999-2019 © InLoox, Inc. All rights reserved.